While we all love trends, no wardrobe is complete without the essentials. They’re the items that you turn to in order to create almost every outfit. 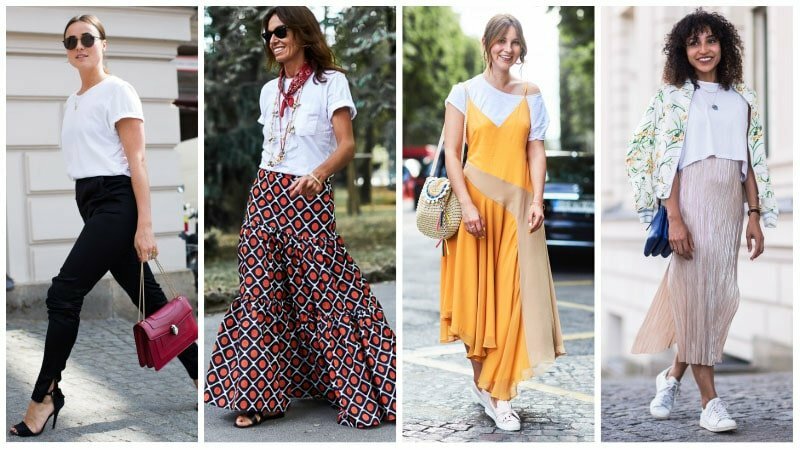 From the simple white t-shirt to the classic maxi dress, they are the pieces that every summer closet requires. 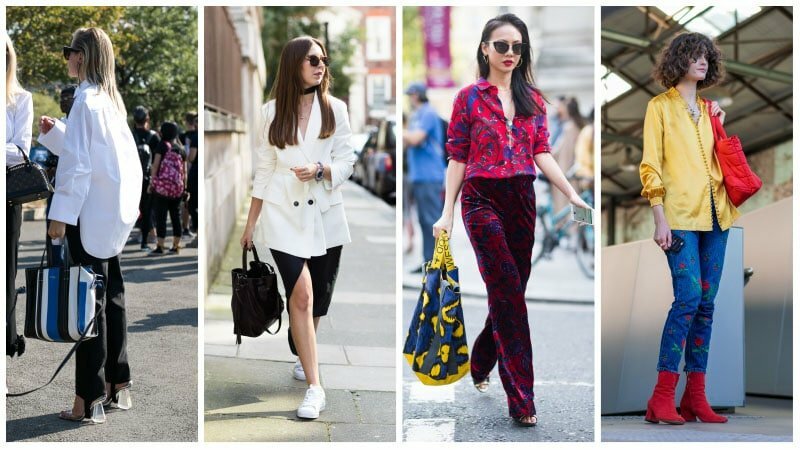 So, if you want to up your style game this sunny season, you need to know what they are. 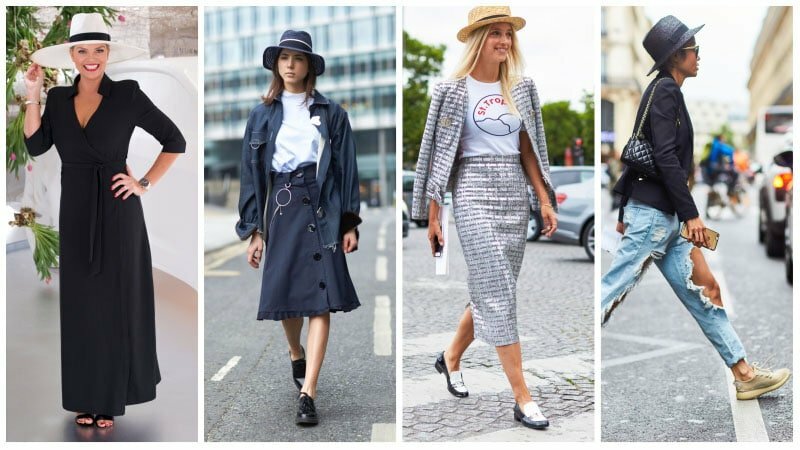 We have created a list to guide you through all the must-have summer staples so that you can have your most chic season ever. The white T-shirt may not be the most exciting piece of clothing, but it is one of the most versatile. The simple summer style can partner with nearly everything and look great. So, whether you’re rocking black pants, a patterned skirt, maxi dress or jeans, you can never go wrong with this staple piece. 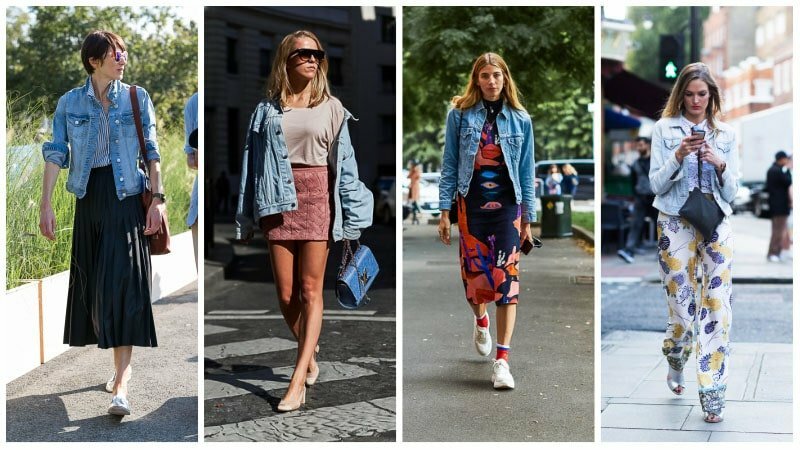 Although you don’t need a lot of outerwear in summer, a denim jacket is essential. Perfect for mornings and evenings, the classic design will keep you feeling warm even when the temperature starts to drop. Nobody likes sweaty feet in summer. 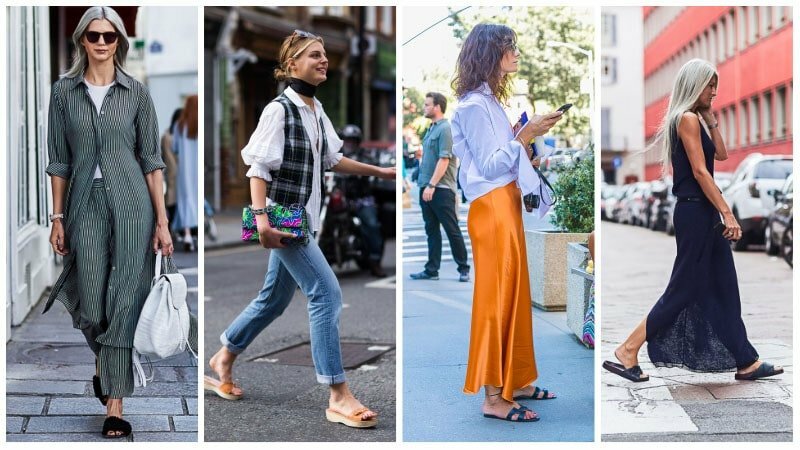 As such, this time of the year is perfect for ditching your classic pumps and rocking two-strap sandals instead. Not only will the open style keep your feet from overheating, but it will also elongate the appearance of your legs. 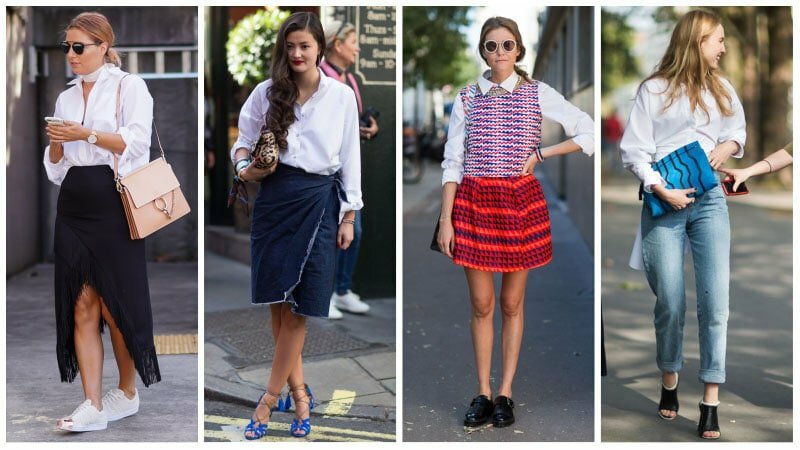 A white button-up shirt is another versatile summer essential. It can be worn with jeans, shorts, skirts, and under the dresses. As well as adding a touch of polish to casual outfits, the style is also perfect for enhancing the appearance of your glowing summer tan. When summer strikes, it’s time to bring out the carryall tote. The large and spacious bag will make carting around your phone, wallet, drink bottle, sunscreen, sunglasses, and beach read a breeze. 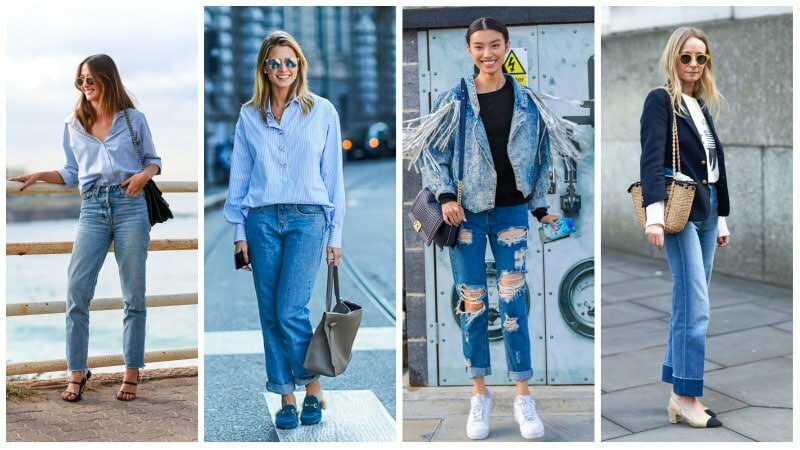 While skinny jeans are undoubtedly a winter essential, boyfriend jeans are a summer staple. Casual, comfy, and oh-so-cool, these relaxed pants project the perfect vibe for the sunny season. Just remember to opt for summery shades of blue instead of dark, wintery black. 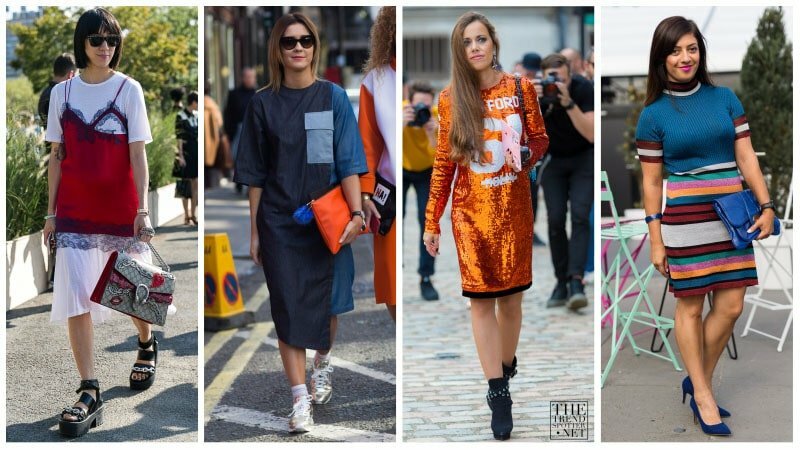 Whether you’re heading into the office, out for evening drinks or to your favourite cafe for brunch, a shirt dress makes an excellent outfit choice. The chic and simple style is perfect for keeping you feeling cool and looking effortlessly elegant. 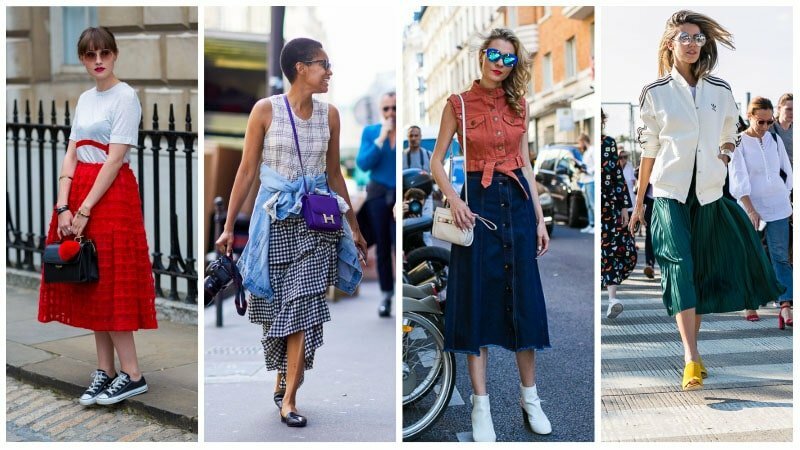 Forget the mini, summer’s new skirt staple is the midi. Not only is the style chic and flattering, but it’s also perfect for keeping you cool and comfortable at the same time. Invest in one that you love, and you’ll be able to wear it with flats during the day and heels at night. Keep your feet looking and feeling fresh this summer with a pair of white sneakers. The minimalistic shoe is a must-have footwear style and it is perfect for both busy days and lazy weekends. 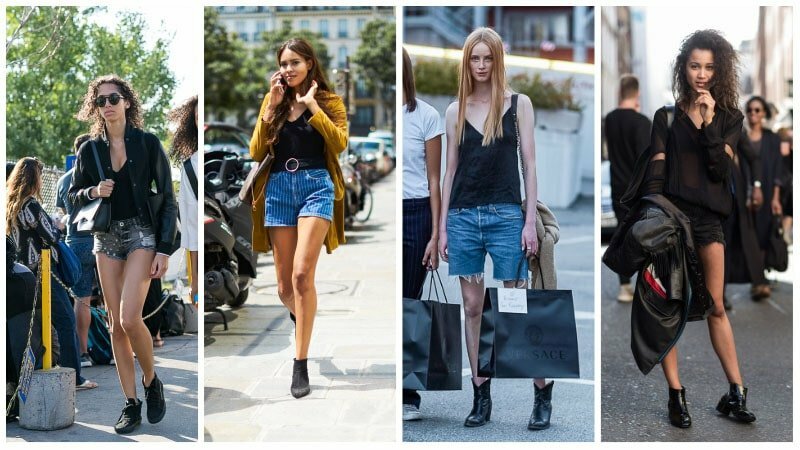 When you want to show off your legs in summer, denim shorts are a perfect choice. 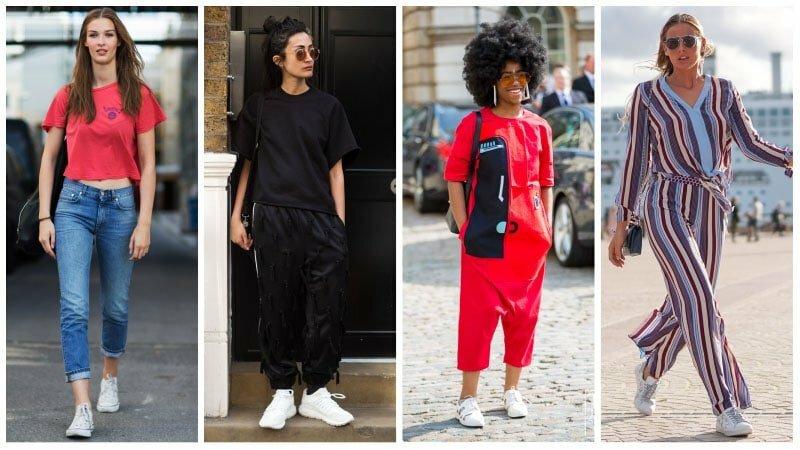 Try partnering a pair with a T-shirt and sneakers for a cute casual look or a button-up and booties for something slightly more luxe. No summer wardrobe can be considered complete without a pop of colour. 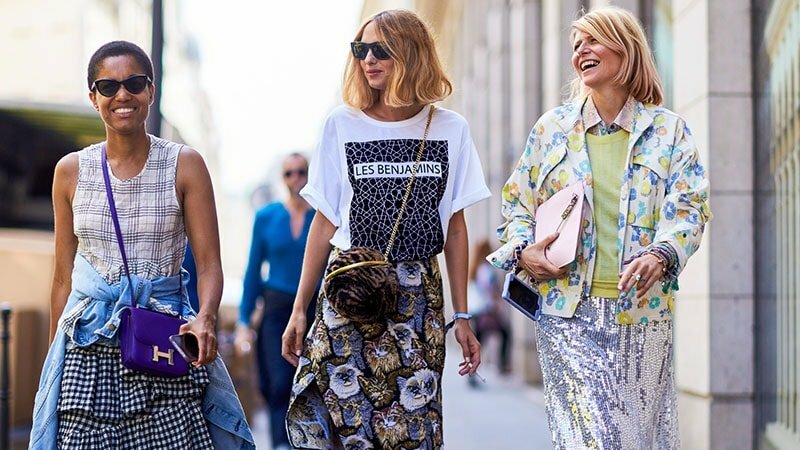 While you could buy brightly toned garments, a chic crossbody will make a much more practical choice. 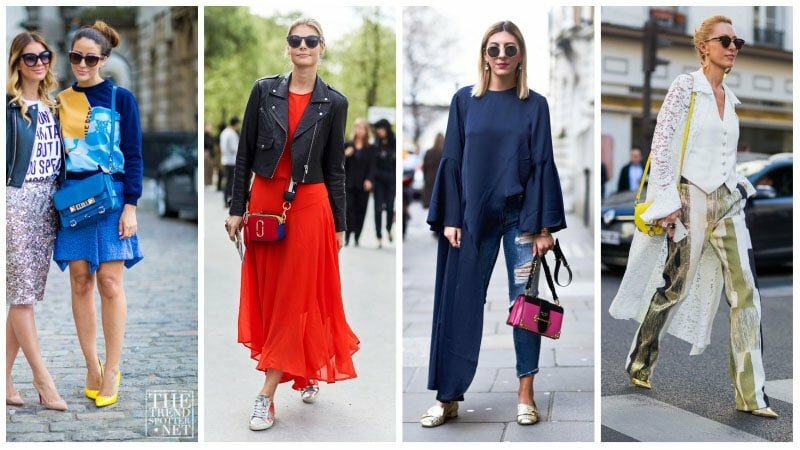 No matter if it’s blue, red, pink or yellow, you’ll be able to partner your coloured crossbody with numerous outfits for an instant style boost. 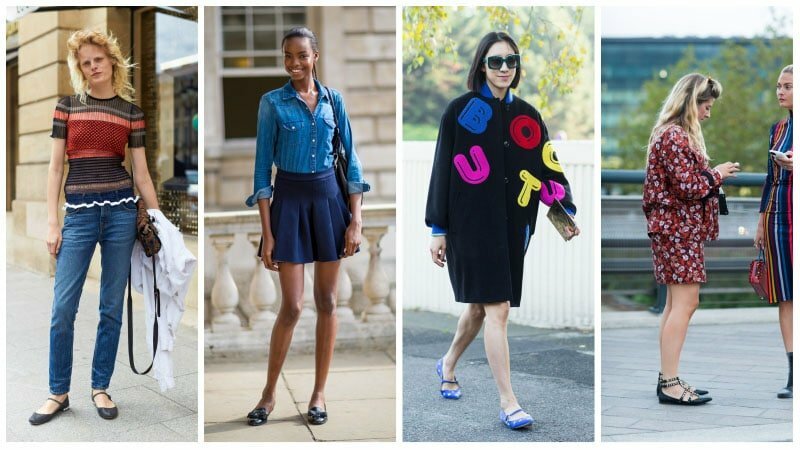 Ballet flats are a great footwear style for summer. The chic and comfortable shoe can be worn just as easily with jeans or pants as it can with a dress or skirt. While there are plenty of fun and bright options to buy, you can never go wrong with a standard black style. When the weather is hot, tight and restrictive clothing can be a nightmare. It’s no wonder then why the maxi dress is a favourite summer style. Long, billowy, and breezy, the maxi is everything you need to beat the summer heat in style. Sun safety and style aren’t mutually exclusive. Protect your skin from the sun’s harsh rays while looking great this summer with the help of a straw hat. Perfect for the beach or a picnic, a straw hat can put a fashionable finishing touch on countless warm weather outfits. There’s something so refreshing and chic about wearing white in summer. So, instead of rocking your usual black pants this sunny season, opt for white instead. 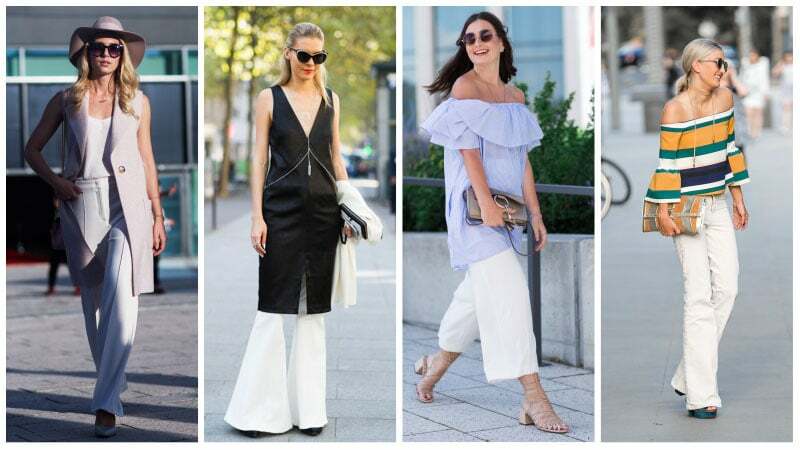 Whether you like your pants straight, flared, wide-leg, cropped or made of denim, white can make a seriously stylish choice. 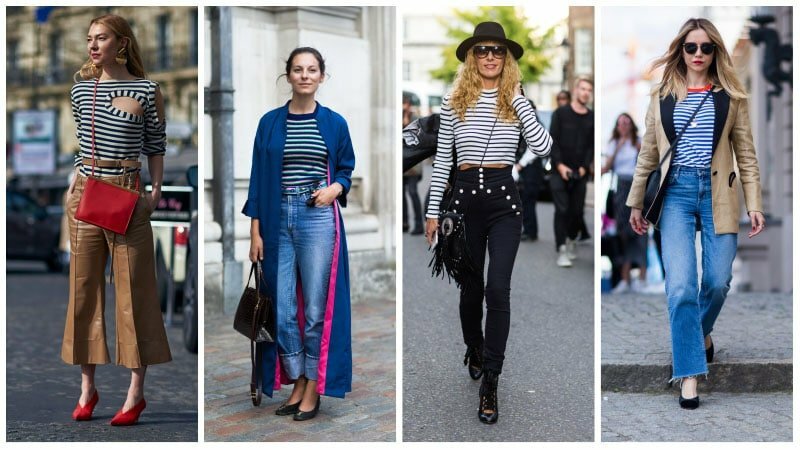 A Breton striped T-shirt has long been a summer staple. The nautical inspired blue and white design looks perfect when paired with jeans or denim shorts and is eye-catching without being overwhelming. There’s no better way to finish off a stylish summer outfit than with some sleek shades. While there are plenty of styles to try, none will ever beat the ideal pair for your face shape. So, whether you rock a classic pair of aviators or look chic in a cat eye design, embrace your personal version of the perfect sunglasses with pride. Pieces that are casual, comfortable and versatile make for some of the best wardrobe items. 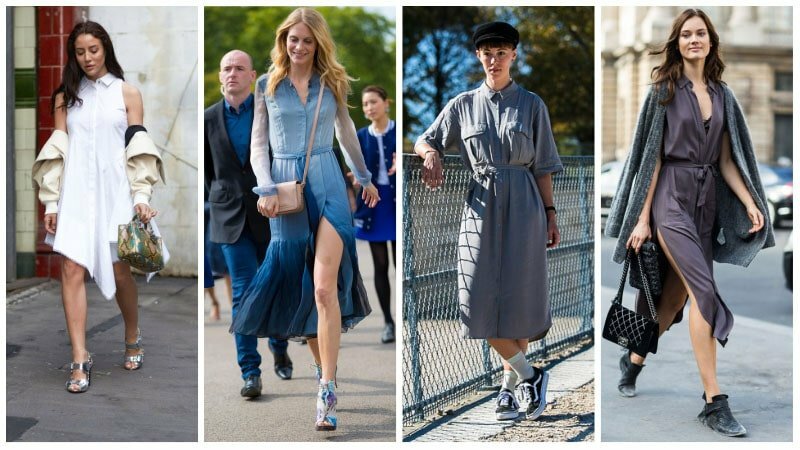 One such item is the T-shirt dress, and it is a must-have for summer. 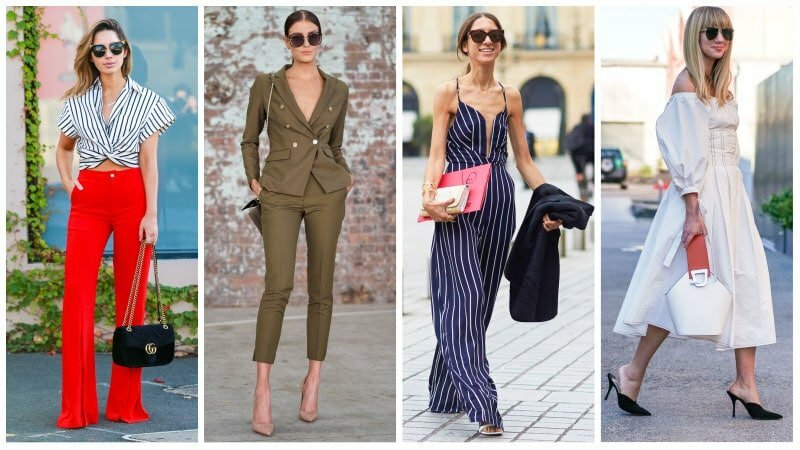 All you need to do is find the right one for you, whether it’s plain, striped, sequined or oversized. While you could wear flip flops all summer long, slides make a much more sophisticated choice. Pair them with a maxi dress or midi skirt and shirt for a look that’s simultaneously relaxed and luxurious. 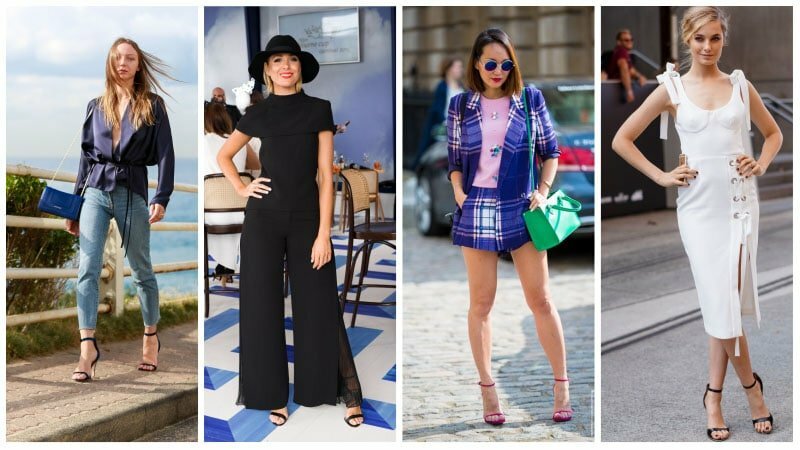 If you’re creating the perfect summer capsule wardrobe, you can’t forget about swimwear. A classic one-piece is an ideal item to own and an essential addition to your closet. As well as being timelessly stylish, a one-piece is also versatile and can double as a top or undergarment when required.